Eoin is a chef and baker in this small restaurant in Kilkenny. I live to bake not bake to live :). 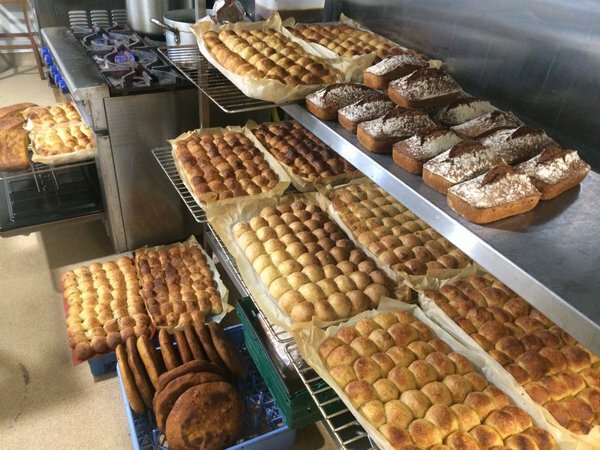 I bake a few different varieties of bread including sourdough curry yeast , brown butter batch rolls and brioche, all of which go through a 48h proving. My signature bread recipe is our traditional brown soda bread without the soda which I call Irish Sour and have replaced the soda with ‘’an laibhín’’ in order to make it real bread. I also love incorporating my bread into desserts, brown bread parfait, sourdough biscuits and oat and seed crackers are among a bakers dozens of examples. I can proudly say that baking runs in my blood as my grandfather and father were bakers. Their bakery was called ‘The Old Mill’ and it was located in Skerries, Co. Dublin where I am originally from. It was a very unique place back then as it had a two working mills attached to it and this is where the bread making journey was starting to be distributed to our local shops. I was going there myself as a child and I can still remember the smell of the freshly baked goods which as you know is an unforgettable experience. I was 5 at the time and I believe this is when my love for baking began. Unfortunately in 1987 my family bakery burned down and my father decided to sell it to the local council. It was a significant and traumatic event in my life as to me it meant the end of my family tradition, however as I later discovered not the end of my passion for food and baking. After finishing school I decided to go travelling to discover and learn more about different foods and educate my palate. This was an amazing journey helping me to develop my passion for food and directed me to find the path to become the baker I am now. I am currently a baker and pastry chef at Rive Gauche, Kilkenny and product developer at Kells Wholemeal, Bennettsbridge, Kilkenny. 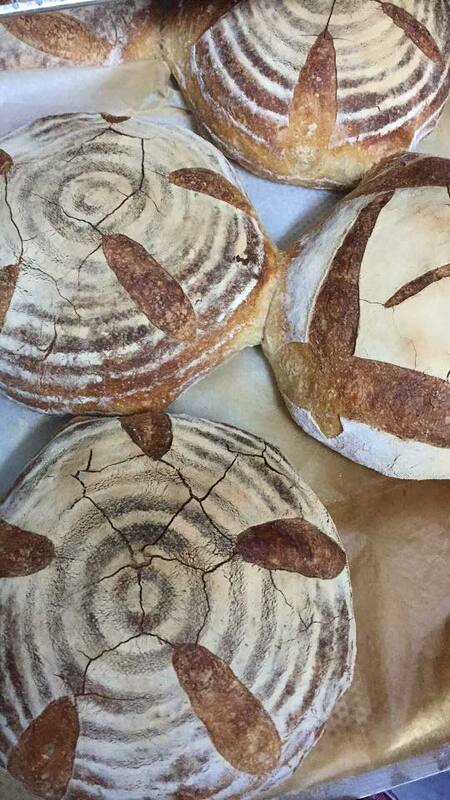 I am also researching and developing different varieties of breads, improving my baking techniques and educating my customers on the advantages of eating real breads. 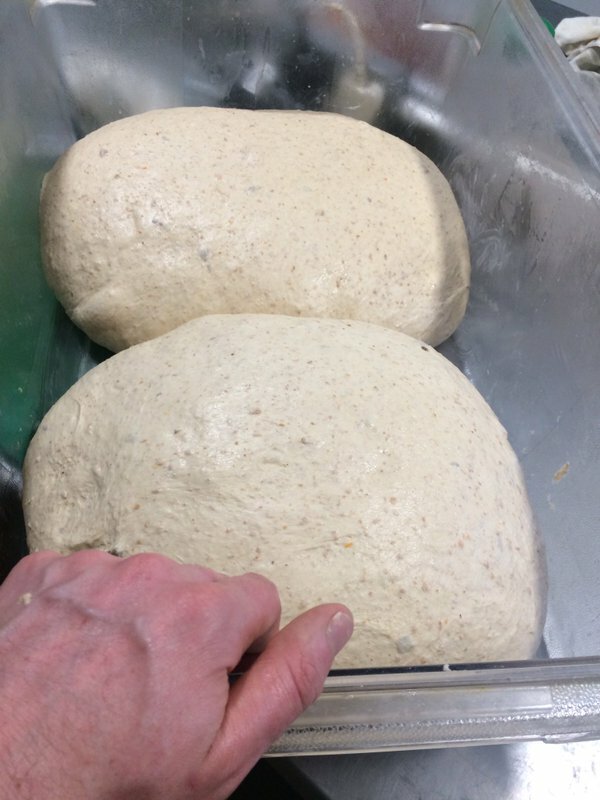 My ambition is to become one of the experts in real bread making, share my passion and knowledge and together with like minded Irish bakers bring this nearly forgotten method of authentic bread making back to life again. While Source do some real bread baking in house most of the time you will be having real bread from the oven of member Sarah Richards. Great to have this store and their baker Ceara Dennison on board. 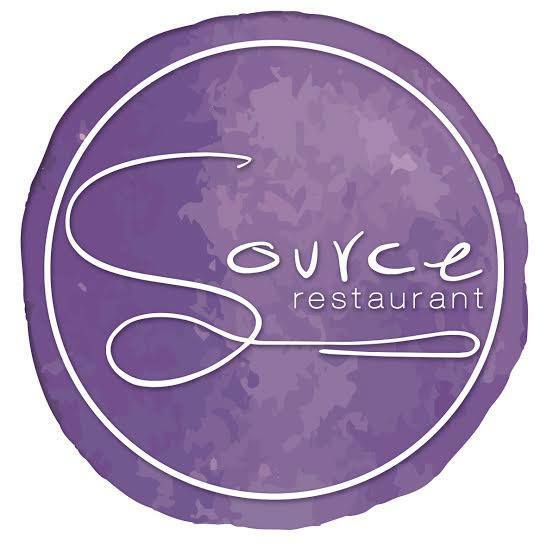 They are specialists in Ireland’s artisan & locally produced foods and in existence for nearly 50 years. Ceara studied locally, in the Waterford Institute of Technology in Culinary Arts Department, she gained a Scholarship to Johnson and Wales University U.S.A for a Degree in Baking and Pastry. That experience gave her a love of everything Bread! As she worked as a Pastry Chef through the years, she played around with Breads in work and her own time, following the likes of Richard Bertinet and Justin Gellatly. She is also a member of Breadshare, who’s initiative to use Organic, Local ingredients and focusing on sharing the produce and the consumption of a more sustainable bread is of great interest to Ceara. 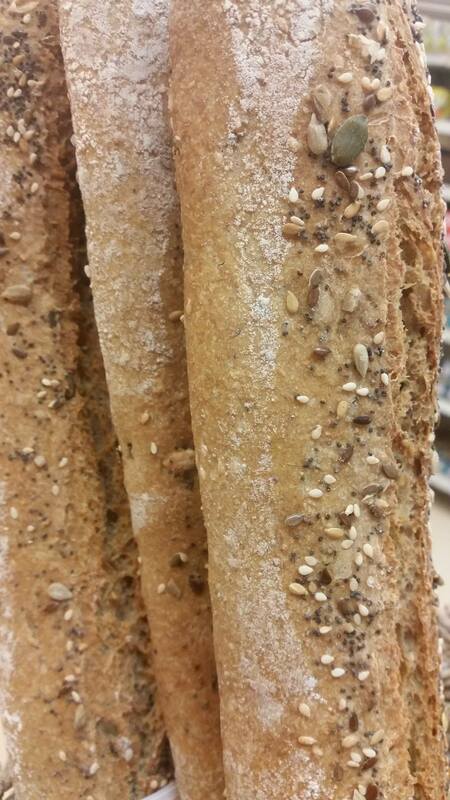 Ardkeen also stock real breads from members Arbutus and the Spelt Baker. Couple more on way soon.